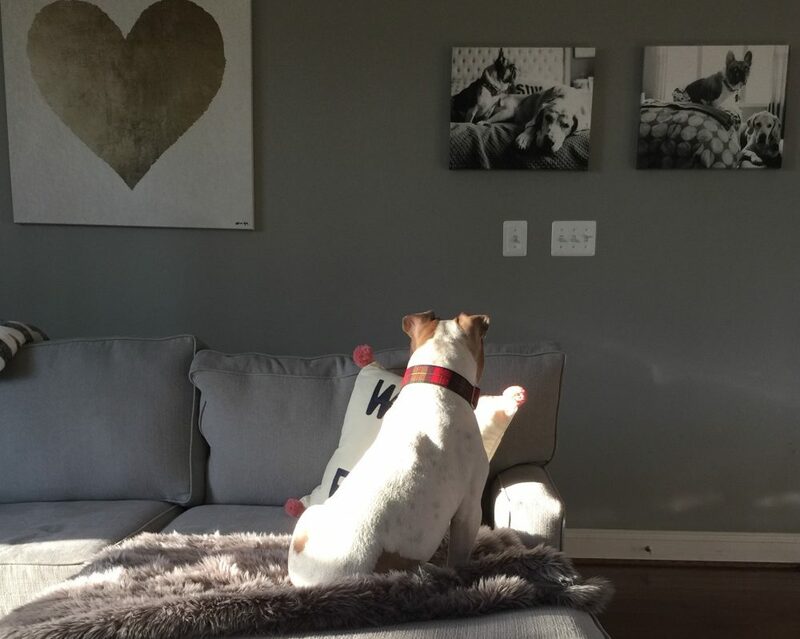 Nubbin art. | love lives on. Yay! 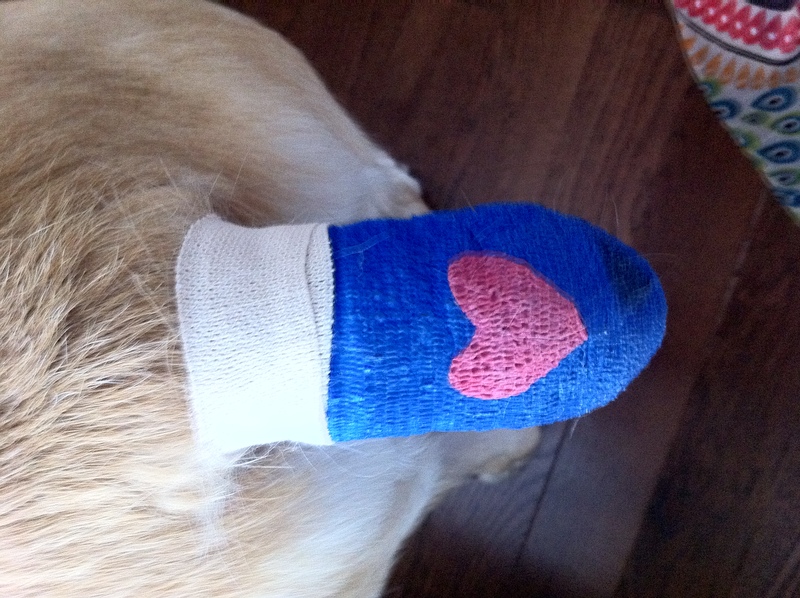 I’m so glad that the heart I put on his tail bandage is now famous! Melvin is such a cute, happy boy!